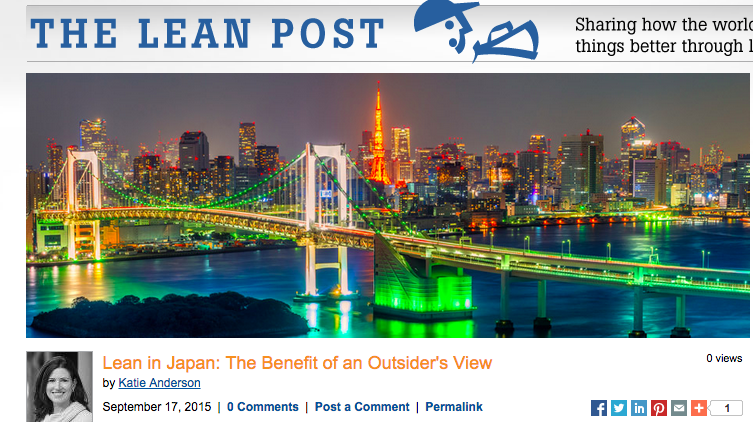 My latest article for the Lean Post was just published: “Lean in Japan: An Outsider’s View”. 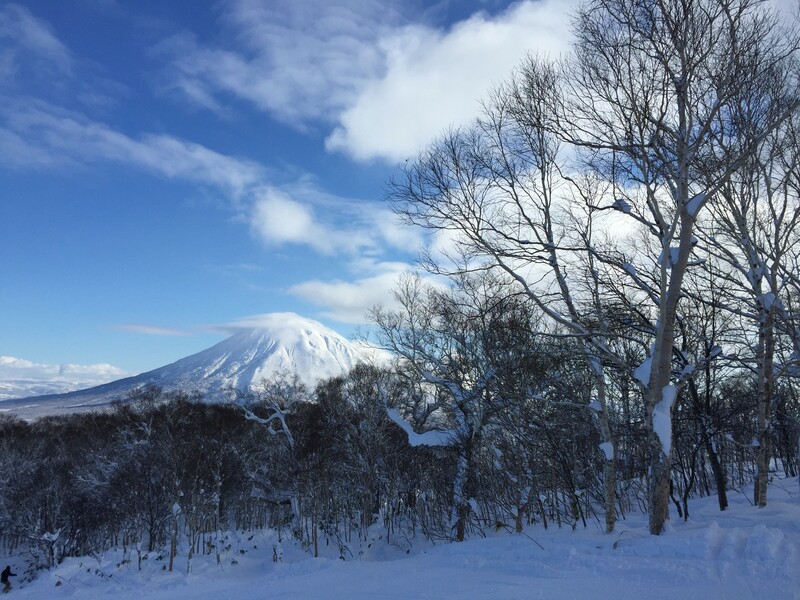 The theme for this article is about how to bring intention to our experience of observation, and how this has shaped my experiences of learning about lean and leadership in Japan since January. How does our experience as an “insider” versus “outsider” impact our ability to see or stay objective? How can we bring intention to our experiences and not let our assumptions influence our ability to see? 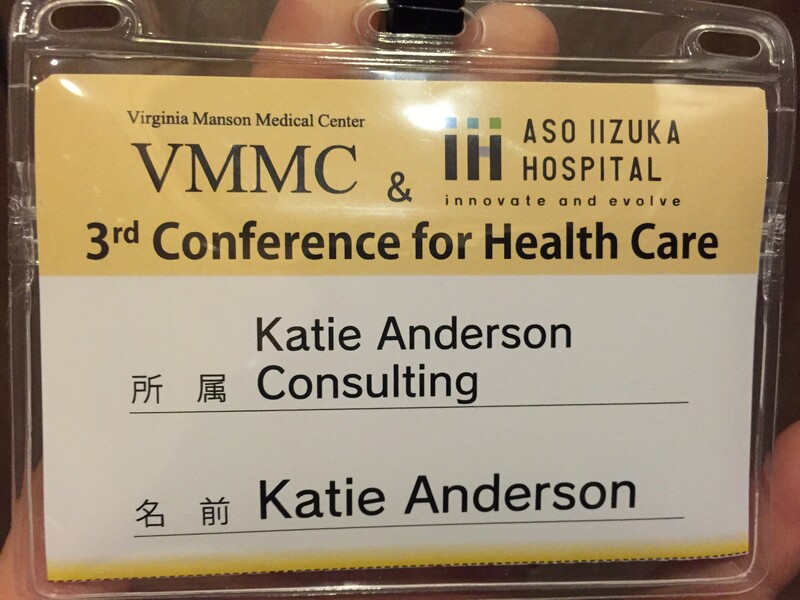 What are my top five reflections about Lean in Japan? Read the Lean Post article and share your comments! If you are interested in more details about what I’ve learned the first half of this year in Japan, I’ve written about them on my post: “Midyear Review: Reflections from 6 months in Japan”. 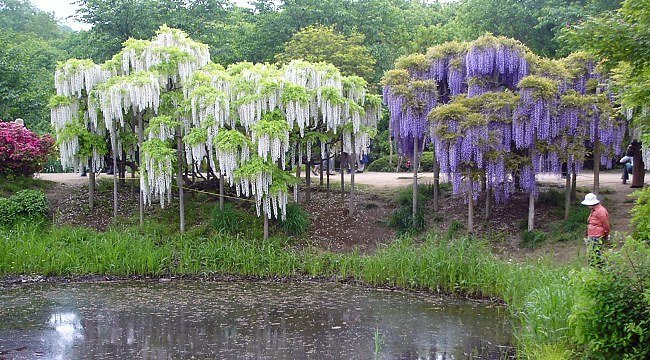 Returning to Japan - What questions do you have?